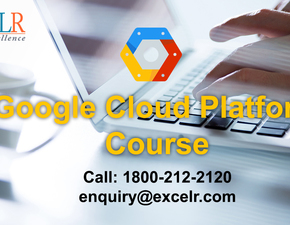 ExcelR is one of the leading training provider in the field of cloud computing. Our faculties are world-renowed experts and pioneers in teaching. 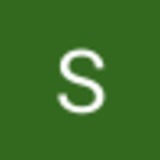 you will be assigned with some exercises and projects based on the real life situations. We have faculties from IIT,IIM and ISB with 15 years of industrial experiences. This is an opportunity for you to learn from those experienced faculty and explore yourself with the trending technology. After completion of the training we will be helping you with placements. 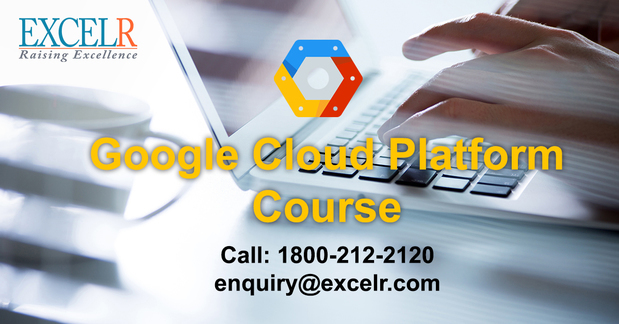 cloud computing certification courses, cloud computing certification , cloud computing , cloud computing at ExcelR.